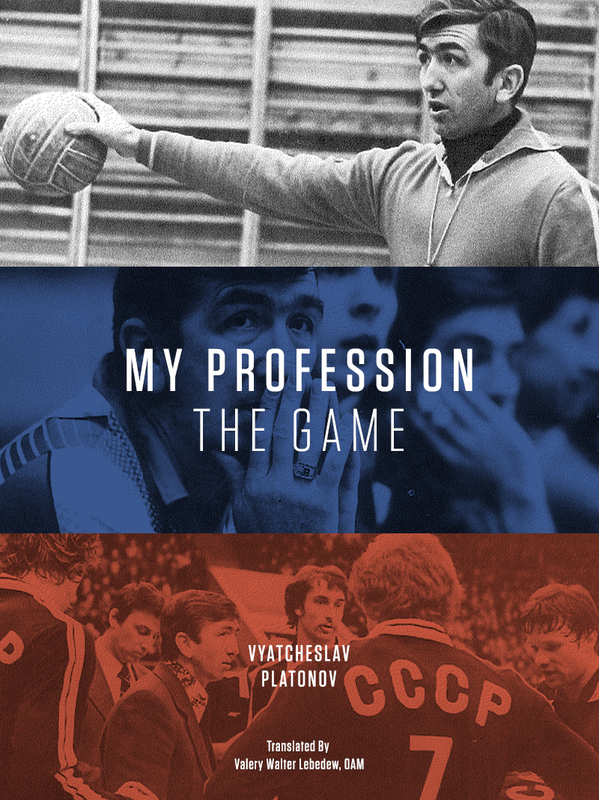 The FIVB has just launched a new youtube channel aimed to showcase the history of the sport. The first video they have uploaded is a clip from the 1964 Olympics, part of a match between the Soviet Union and Czechoslovakia. It is very, very cool. *** I count five seven rule changes and two innovations. Why on EARTH would you start this clip with an out of rotation error!??? To show how much the game has changed? Is keeping your arms straight when you pass an innovation? Given that the Czechs actually invented the forearm pass, what is in this video is by definition the correct way to do it. I am a bit disappointed that you found only five rule changes. There are lot of rule changes that are easy to find. 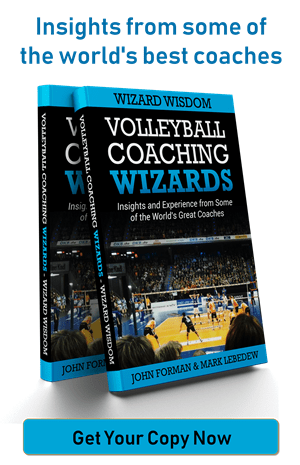 Even if we take the rally-point-system and the implementation of the libero as your two innovations you can find more than five rule changes…. LOL I missed the obvious ones… I didn’t think about rally point or libero. That makes seven rule changes that I can think of. The innovations that I had in mind are to do with the presentation of the game. Do you give a solution what you found? You were right, Ronny… there are more. I ended up with seven rule changes you can see on the video, three you can’t, and five innovations. I might have missed some. Did I? Another rule change; no setting of the serve? Innovations: Active Ankles? In fact, strapping tape in general? Did you see the exchange of players? (9:50) It seems that there was no routine for doing that. I do not know the exact rules for the exchange. Did you see that there were no antennae? (3:27) They came 1976, distance between these 9.40m. That is nice to see that the antenna is 20cm next to the side band. Did you see that the players were numbered from 1 up to 12? You were not allowed to play the ball with your feet. I think you were allowed to block the service (forbidden in 1982). At last I wish that your players do the windmill spike! I noticed the substitution but didn’t really think of it as a rule change. I was thinking of distance between the lines on the net (antenna) but it didn’t look to me like they were outside the court. The feet and blocking the serve are also correct of course. The side bands were always directly above the side lines. So they always had the distance of 9.0 metres. But the antennae were when they were implemented 20cm next to the side band. It was made because of the rule when a ball is “in”. The ball was correctly played over the net when it touched the imaginary vertical side line, like the rule on the ground. After the Olympic Games in Montreal in 1976 the crossing space was narrowed to 9.0m and so the ball must be completely “in” when you play it over the net.